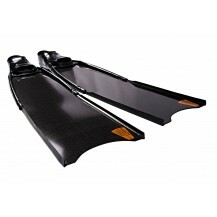 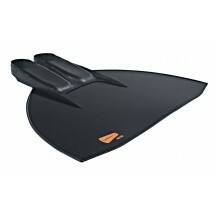 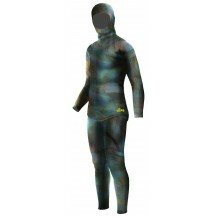 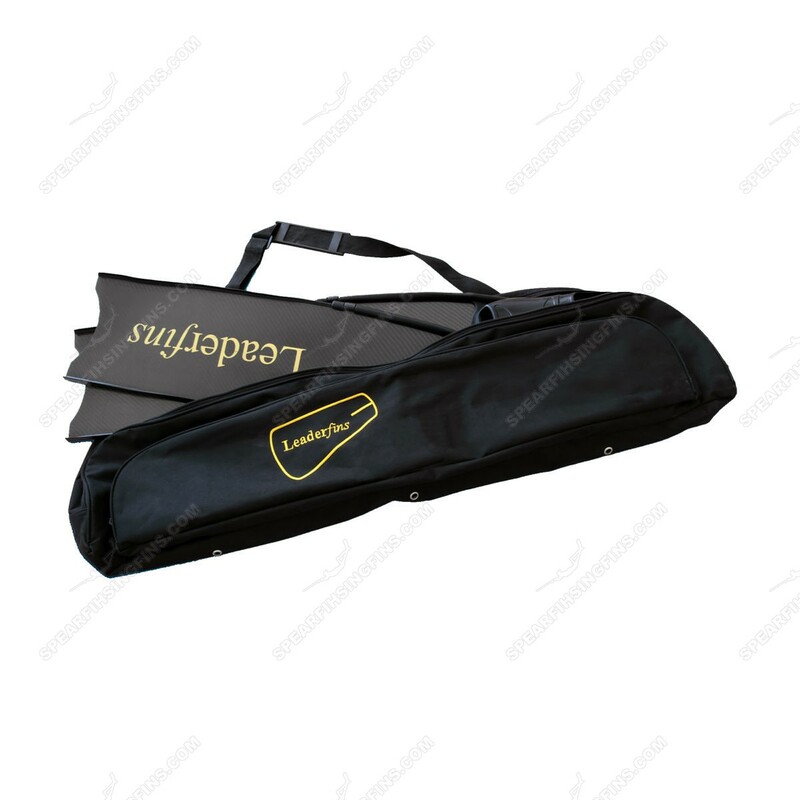 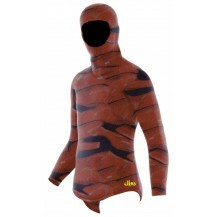 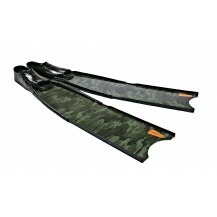 Equipped with high quality hand laminated composite blades. 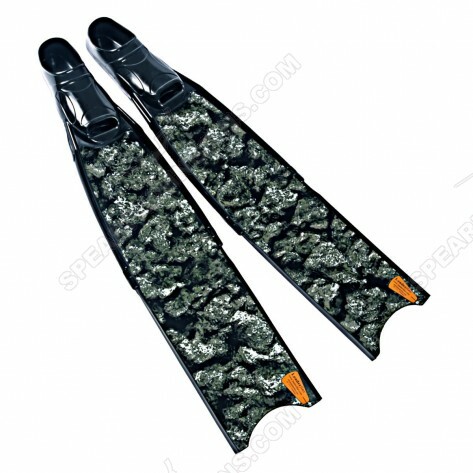 The blades are constructed by hand from a unique resin mixture with glass fiber using cutting edge fabrication techniques in vacuum molds. 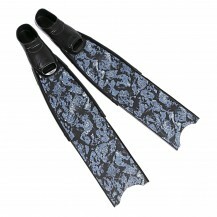 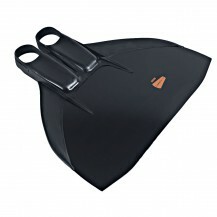 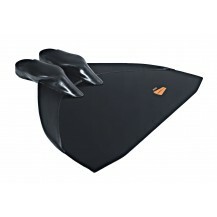 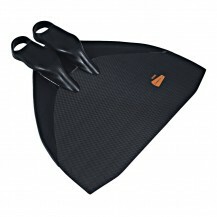 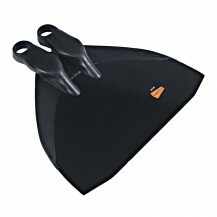 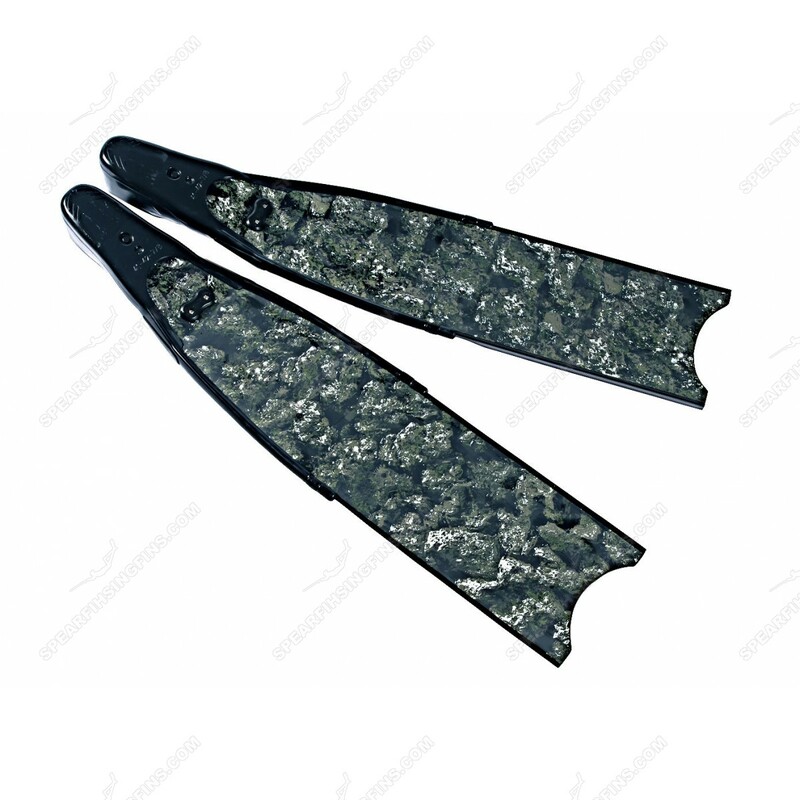 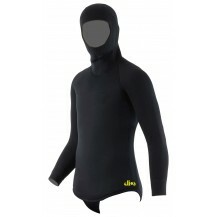 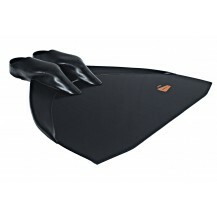 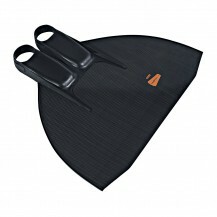 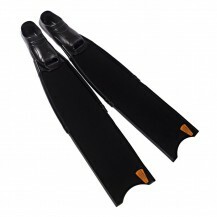 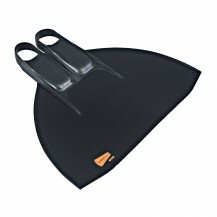 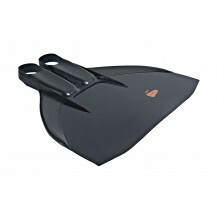 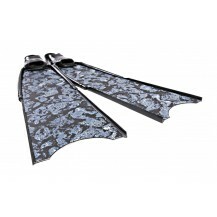 The blades are covered with a teflon like neoprene coating, allowing a better water flow. 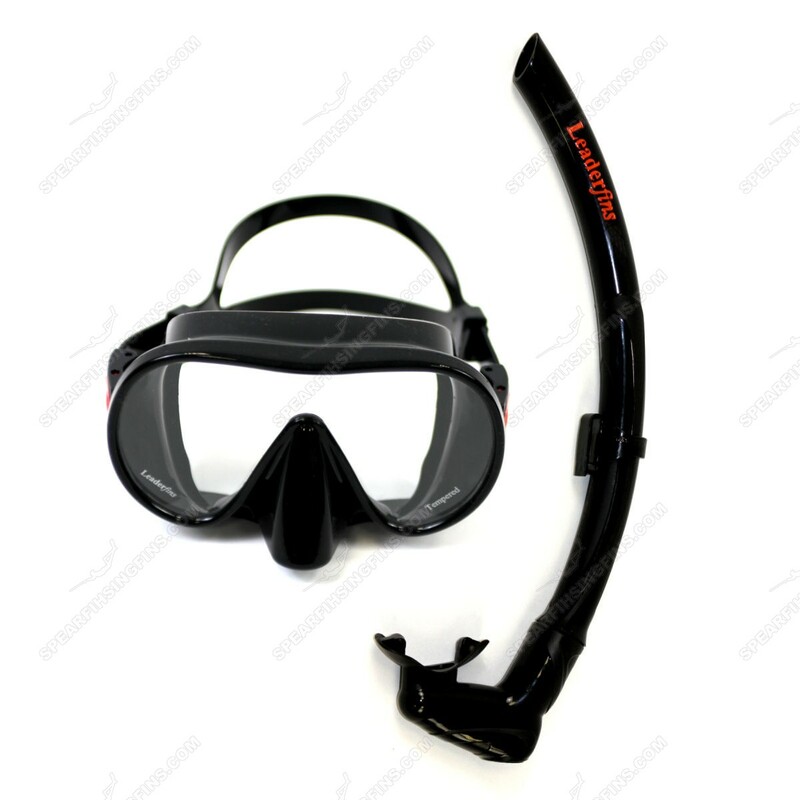 Equipped with full length protective rubber rails. 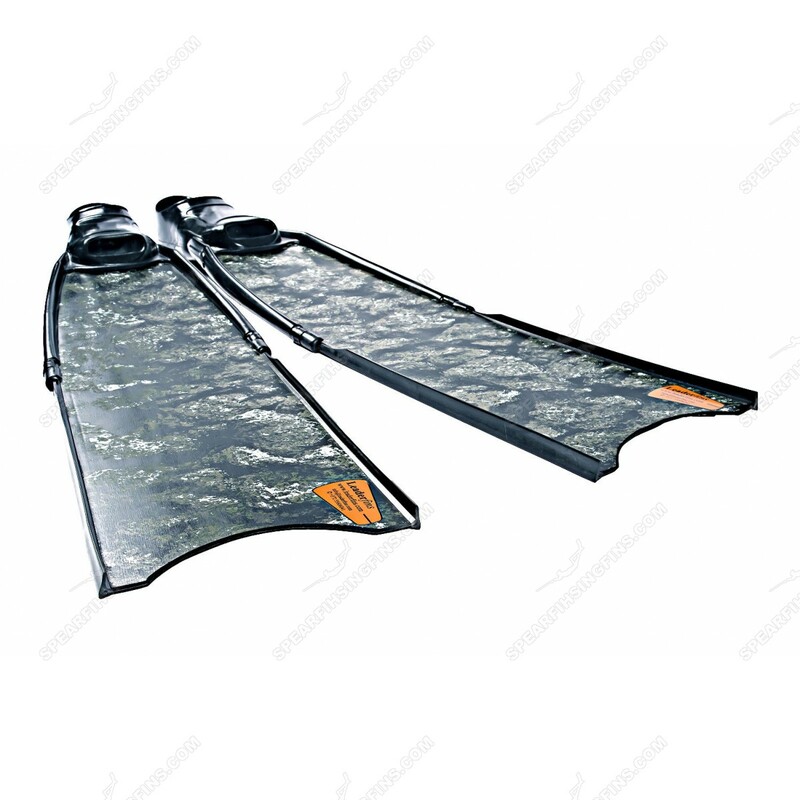 The rails are designed to eliminate micro turbulences and guarantee a silent, streamlined motion underwater. 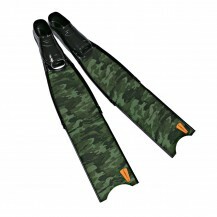 The fins are equipped with Leaderfins patented TPR rubber foot pockets, supplying the diver with unmatched comfort and durability. 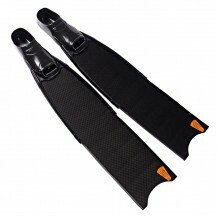 Equipped with high quality hand laminated composite blades. The blades are constructed by hand from a unique resin mixture with glass fiber using cutting edge fabrication techniques in vacuum molds. 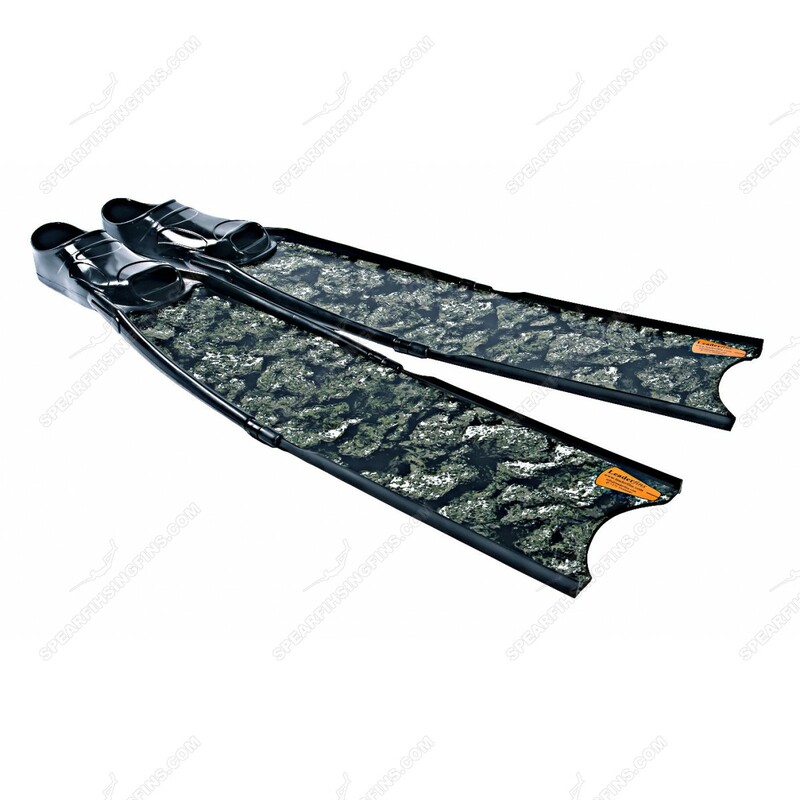 The blades are covered with a teflon like neoprene coating, allowing a better water flow. 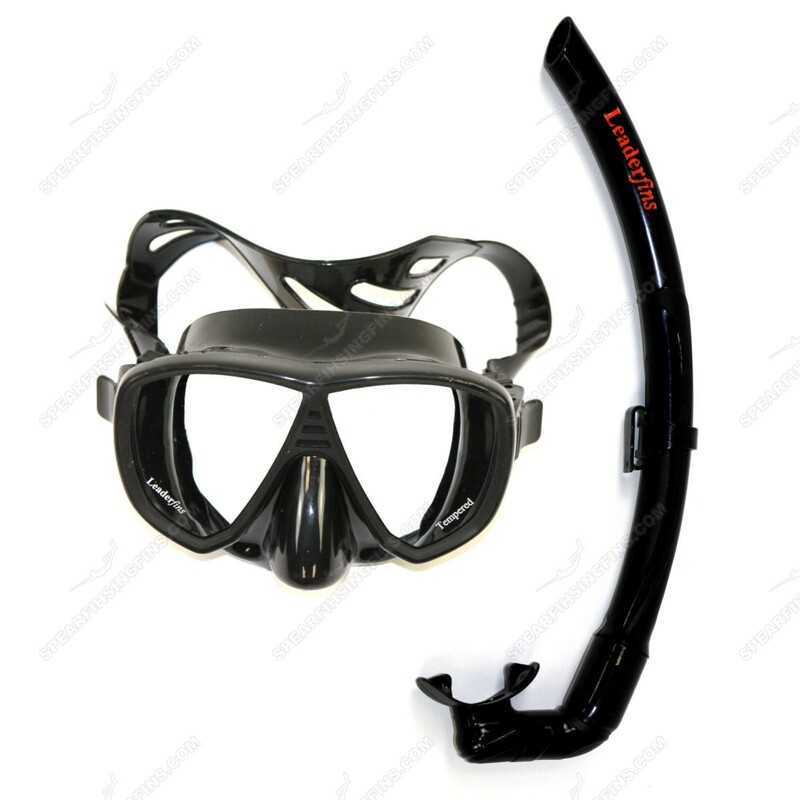 Equipped with full length protective rubber rails. 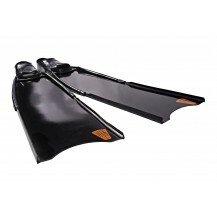 The rails are designed to eliminate micro turbulences and guarantee a silent, streamlined motion underwater.